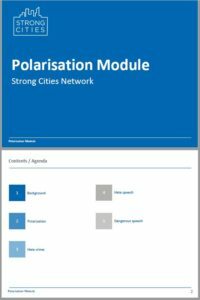 The Strong Cities Network has launched two new online training modules, focusing on Polarisation and Local Risk Assessment. 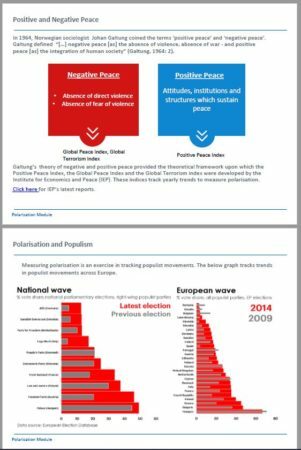 This training module aims to inform practitioners about polarisation and its wider implications in the sphere of violent extremism. 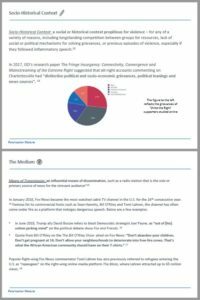 Intended as an introduction, the module also covers hate crime, hate-speech and dangerous speech, and aims to provide a nuanced understanding of polarisation, its development and different components. 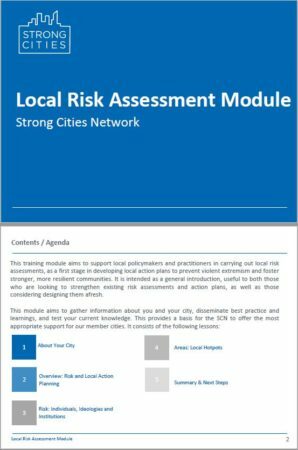 This training module aims to support local policymakers and practitioners in carrying out local risk assessments, as a first stage in developing local action plans to prevent violent extremism and foster stronger, more resilient communities. 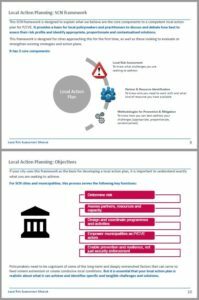 It is intended as a general introduction, useful to both those who are looking to strengthen existing risk assessments and action plans, as well as those considering designing them afresh. 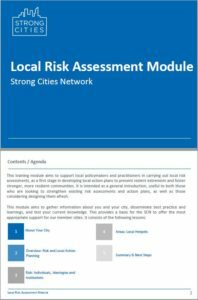 SCN’s training modules and Online Hub are available to all members. 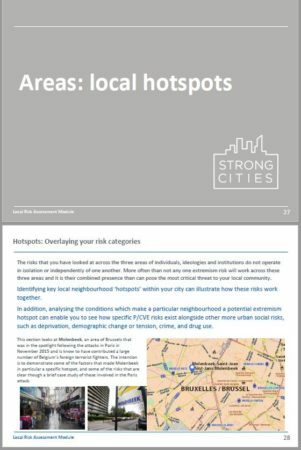 If you are a CVE practitioner or a city representative and wish to join the Strong Cities Network, you can apply here.